Rice is a great food. 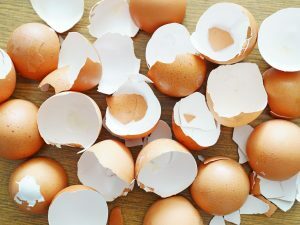 However, there are many other uses for this food that don’t involve eating it. This staple is a multi-purpose wonder. 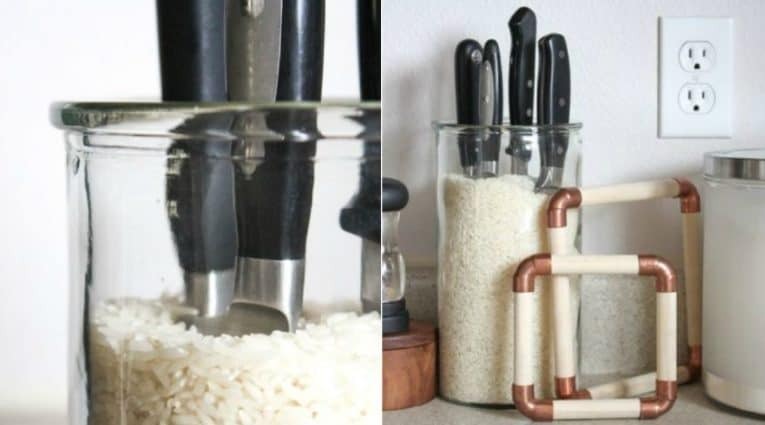 Read on for more clever ways to use rice. 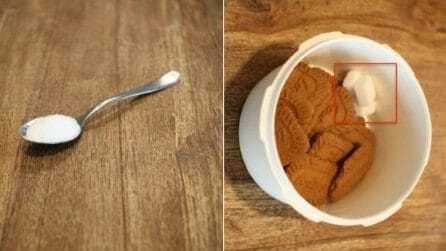 This trick is simple yet effective. 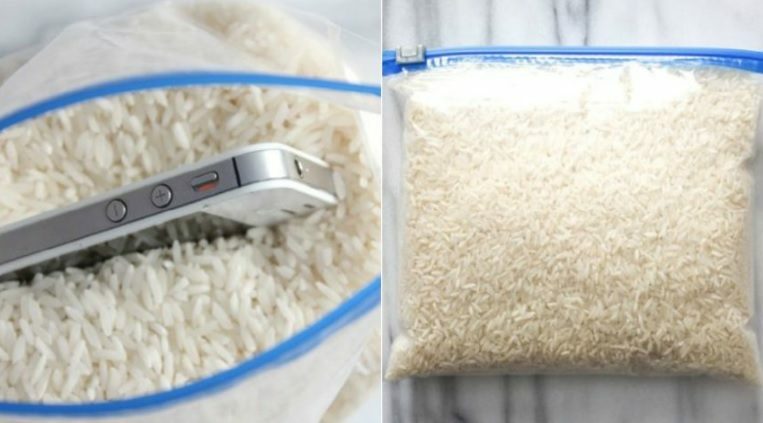 When you drop your phone in water, place it in a ziploc bag with rice and leave it for 24 hours. The rice will soak up moisture and may be able to bring your device back to life. 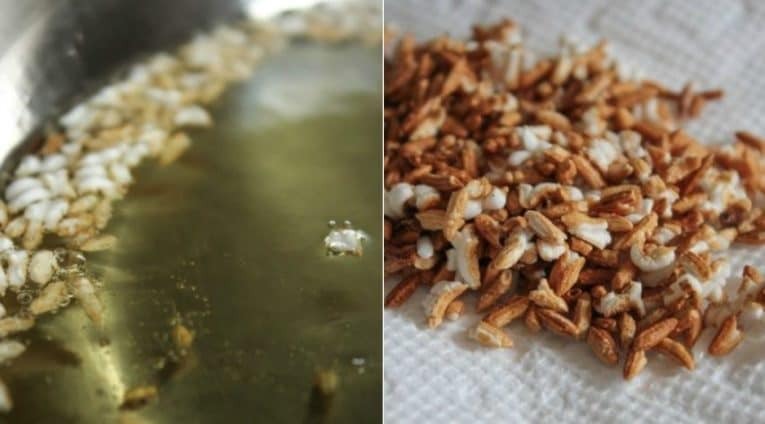 Rice can be used to make a DIY heating pad. 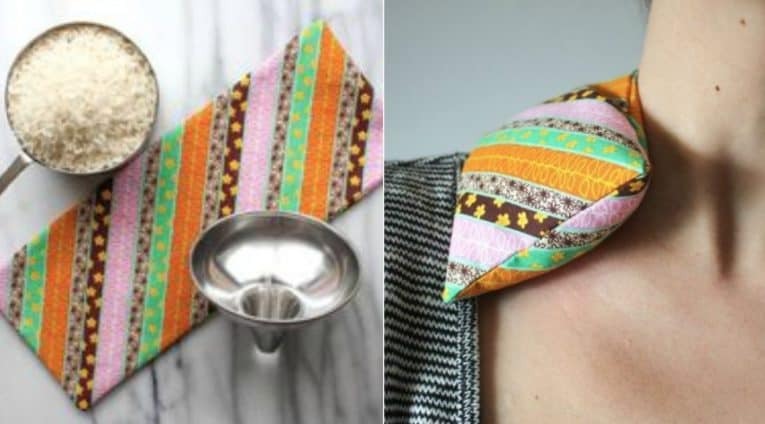 Fill a pouch of natural fabric with some rice and sew it shut. Everytime you need a hot compress (for muscle aches and cramps) microwave the filled pouch for 30 seconds. If you want to check the temperature of the oil you're using, just drop a grain of rice into it. If the rice sinks to the bottom, the oil needs more time to heat up. If the rice pops up to the surface, the oil is ready for frying. 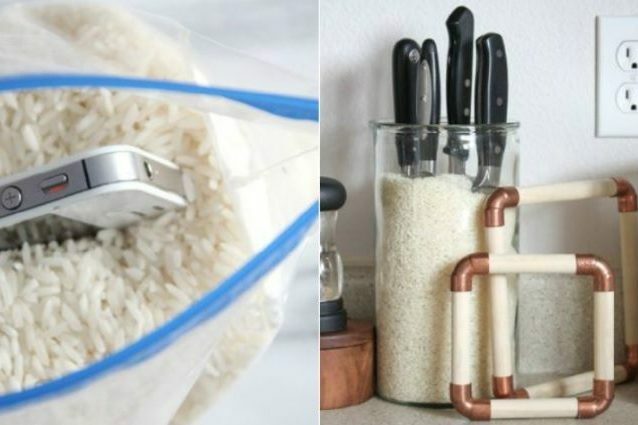 You can use rice to create a handy DIY container for knives. 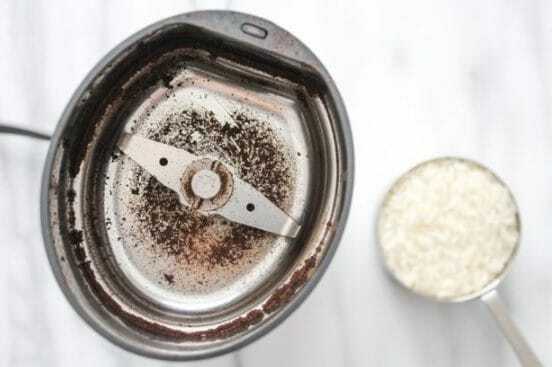 Rice is perfect to create a little air freshener. 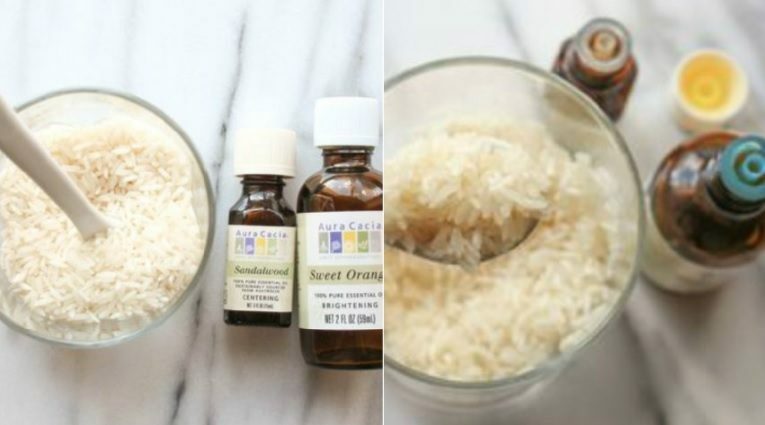 Use between 1/4 and 1/2 cup of rice and 10-20 drops of essential oils and mix well. The room will gradually fill with the fragrance of the oil. 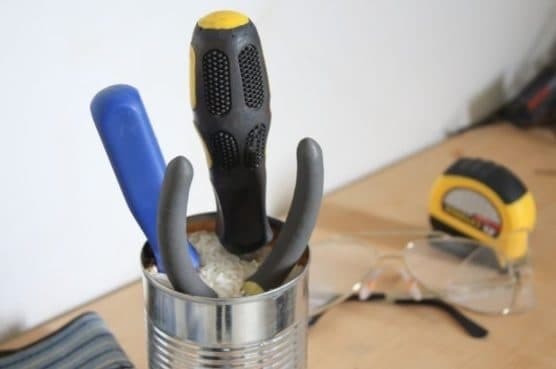 To keep your hand tools rust-free, place them in a container of rice. If you don't have a bottle brush around to clean a vase with a narrow neck, rice is a great substitute. 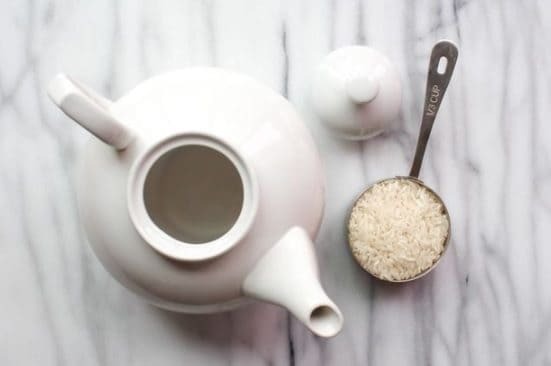 Pour a handful of uncooked rice and swirl the grains around with a little bit of soap and water. Shake and pour it out. Blind baking is used to make perfect tart or pie crusts to be filled with an unbaked filling, or to be baked for just a few minutes. 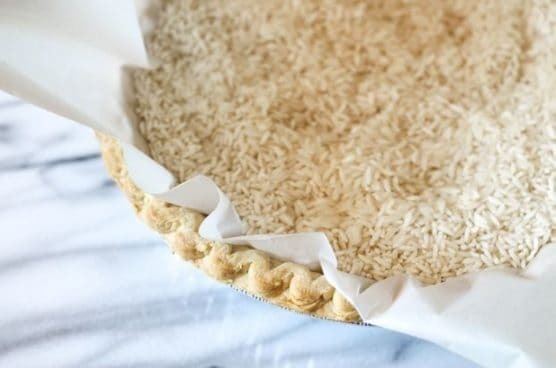 The pie crust is lined with parchment paper, then pour in enough rice so that the pastry is completely filled. Bake the pastry for about 15-20 minutes in a preheated oven at 200°C, then remove parchment paper and rice and let bake for 15 more minutes.